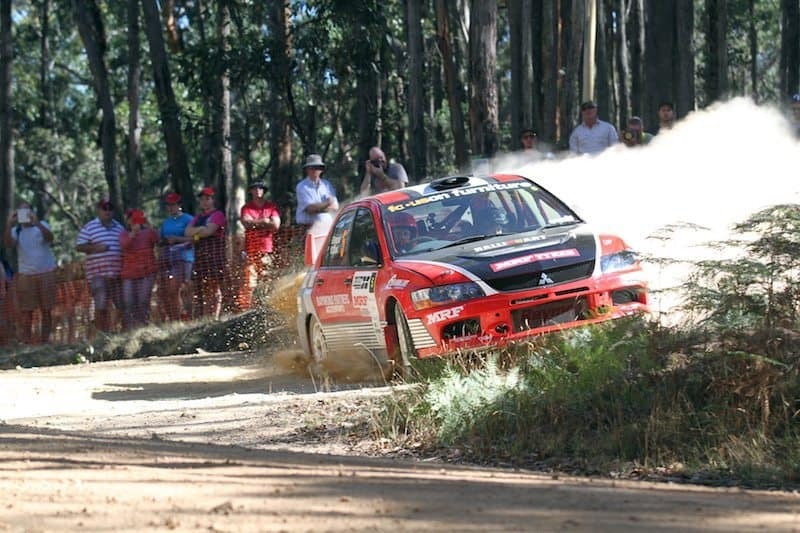 Last year, NSW rally crews came south of the border and routed the Victorians, or Mexicans, on their home ground at Mitta, taking out the top four places in the 2018 Mitta Mountain Rally. Unlike the border north of Mexico, there are no plans or need to build a wall here as there is already the Murray River. Now there’s an idea. It might be cheaper for the Don to dig a river and throw some piranhas in it, rather than build a wall. This year Victoria has Glen Raymond and Kate Catford alongside Arron Windus and Daniel Brick back in the team, to hopefully put up a better fight this year against the Northern marauders that include last year’s Mitta winner, Tom Clarke, reinforced by current State champions Glenn Brinkman and Harvey Smith. The team drives deep with turbo 4WD support from South, Shimmon, Giddins and Kent, before we get to the next highest Victorian seed at car 11 of Warren Lee and David Lethlean, who have not had a good run at Mitta over the last two years and will be looking for a change in fortunes. Also in the top ten, to add some spice are the exciting front wheel drive Citroen DS3 of Tony Sullens and Kaylie Newell, and the AP4 Peugeot 208 of Marcus and Scott Walkem from Tasmania. Tom Dermody and Eoin Moynihan are back to defend their Mitta Masters crown, and have brought with them more Irish reinforcements in PJ O’Keefe and Tony Barry, all in good British Mk 2 Ford Escorts. 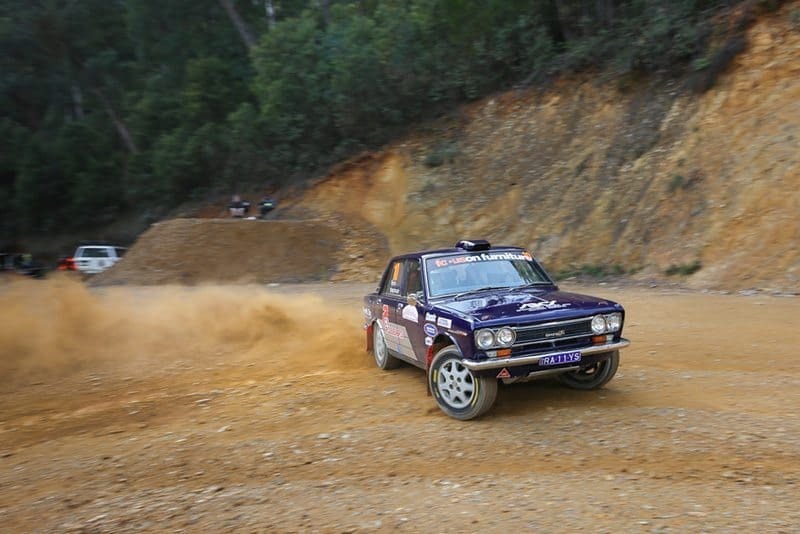 Their Victorian competition will come from Luke Sytema and Grant Walker also in Escorts and Brian Semmens and Grant Heywood in Nissan/Datsuns.